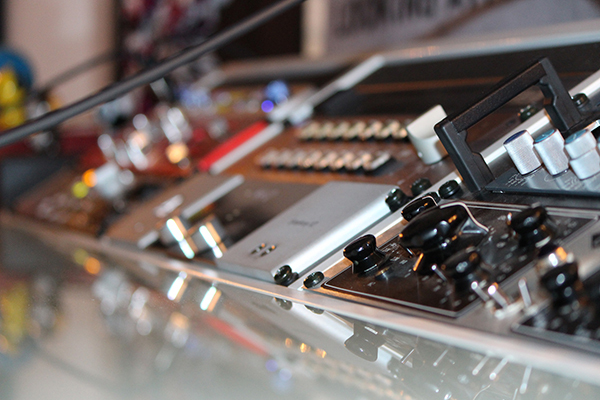 Studio Gear…A great banging Track… and to make our clients smile! WHAT EXACTLY YOU ARE DOING? Every musical task that we have been given in the last 14 years we fulfilled. We love and live music that´s what we do. Very simple and very honest. to make a short story long, read the interview with the founder Kai Panschow.